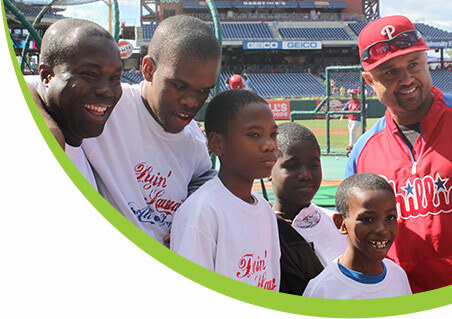 Since inception in 2002, Access Sports Experiences has been able to provide over 150,000 sporting experiences to at-risk and special needs populations here in the Philadelphia area. Through these experiences, lives have been changed through the giving of value, courage, and inclusion. World views and attitudes have been changed from discrimination to inclusion. Our participants have not only been able to see themselves as worthy but have been able to educate the people around them and help them understand what "team" truly means. This has all transpired through an overlooked population being given access to sports experiences. Please consider becoming a part of the Access Sports Experiences team and become a part of making a lasting difference in the lives of some truly special people. 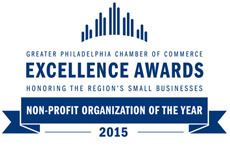 Thank you to ALL of our Individual Supporters!